This post is about one year late...but I'm FINALLY ready to update and MAINTAIN our blog! Thank you for your patients through this past year of CRAZINESS!!! 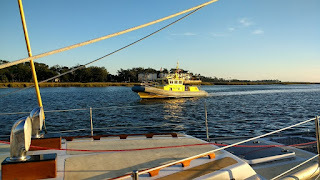 We knew from the moment we did our sea-trial on S/V Margarita, that she was perfect for our family! With LOADS of EXCITEMENT we made the purchase... making her our new home, and the KEY to our next BIG ADVENTURE! 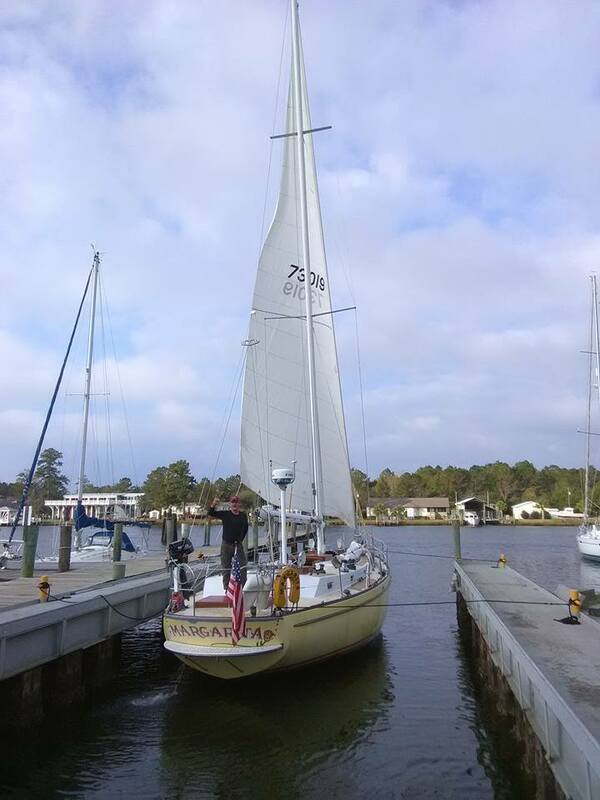 We only had 5 days in the boat yard to prepare her for the "first voyage"... but with new batteries, bottom paint, and some minor cosmetic work; she was ready to set sail. Due to Leeanne's work contract in CO her and the Krew (the kiddos) could not make the maiden trip, but would meet up in St. Augustine for Thanksgiving, which was our first planned stop along the way. This was the "PLANNED" stop anyway!!! 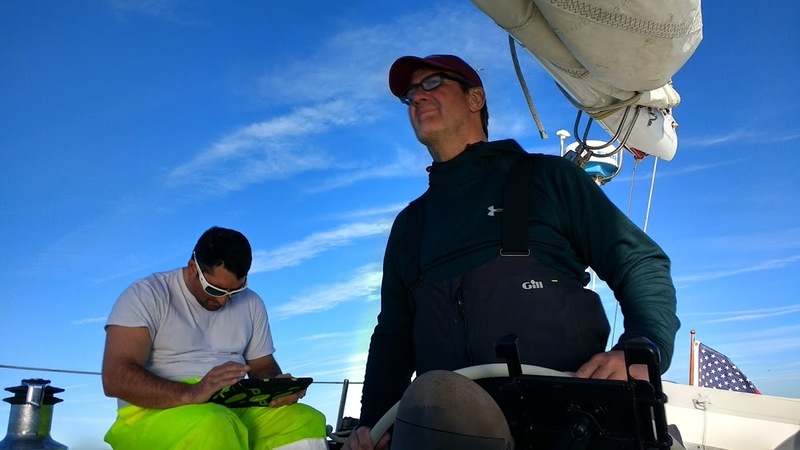 When deciding to set sail off shore, choosing good crew members is just as important as having a good seaworthy boat, and good weather! Why you ask? Because the saying rings true... if it's gonna happen, its gonna happen out there!!! We decided on having three extra crew members.. to break up watches, and to have "enough" hands on deck if needed. I think our first mistake was having a PLAN!!! If your crew member doesn't bring a life jacket... he probably isn't an experienced off shore sailor! 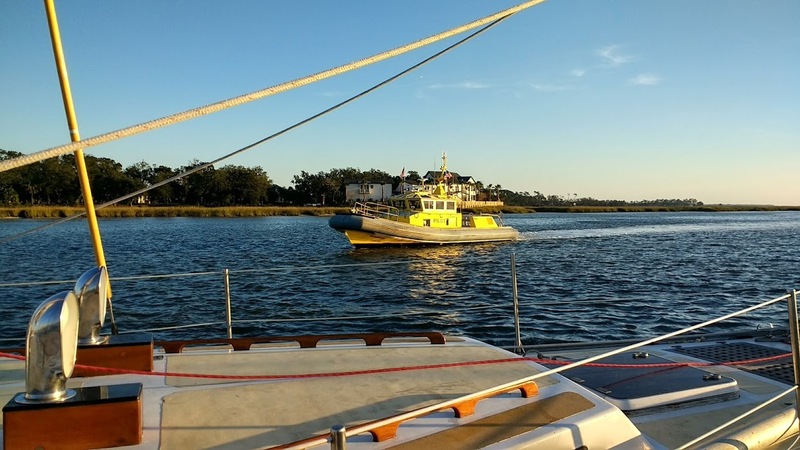 It was an unplanned stop, but BEST to have the crew member safely ashore with out injury! Lesson learned...before adding crew, don't be shy about interrogating them with questions!!! The safety of you, the boat, and the crew depend on those questions! The winds shifted due south, which closed the door to outside sailing, so we decided to press on down the Georgia ICW. The worst 40 miles ever! 7 ft tides and 3 knot currents. Thankfully we did not run aground, but somehow our planned departure had us fighting the current... giving us a whopping 3 knots of boat speed over ground. 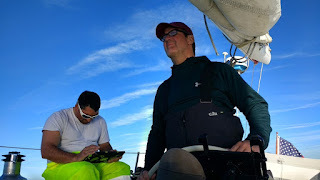 The moment the wind shifted north again out we went... back to sailing... back to the beautiful open water! This time with one less crew member, and I couldn't be happier... Sometimes less is better!!! Alan, one of the crew members who had joined last minute was just as happy as I was to finally be heading out to sea! 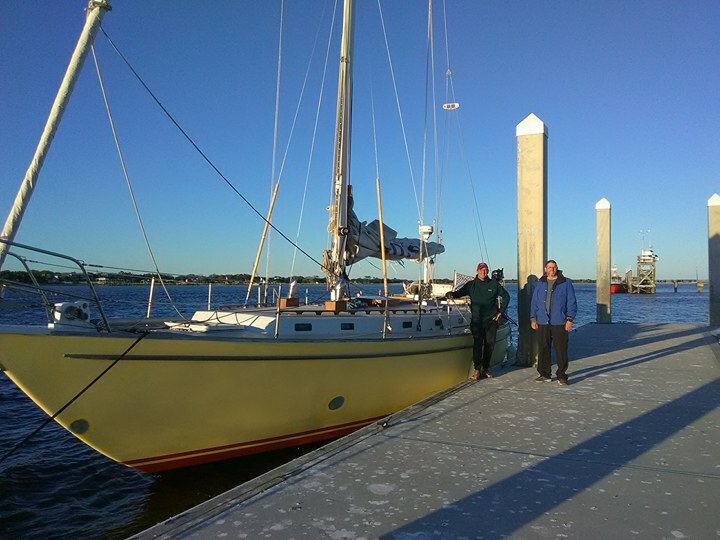 After a very nice day sail of about 70 miles on a broad reach, we arrive at the inlet of Jacksonville FL. 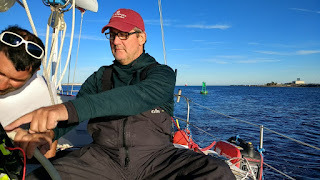 Once again our timing was way off and we had to fight the 3.5 knot current as we came into port... so of course with our motor only pushing us at 3 knots, we decided to sail into port on a nice reach cruising along at 5.5 knots! I realized after 400 nautical miles that having a plan is absolutely worthless! 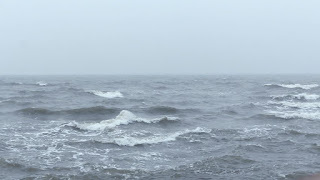 Something always comes up, weather always changes, and the currents are never in your favor! 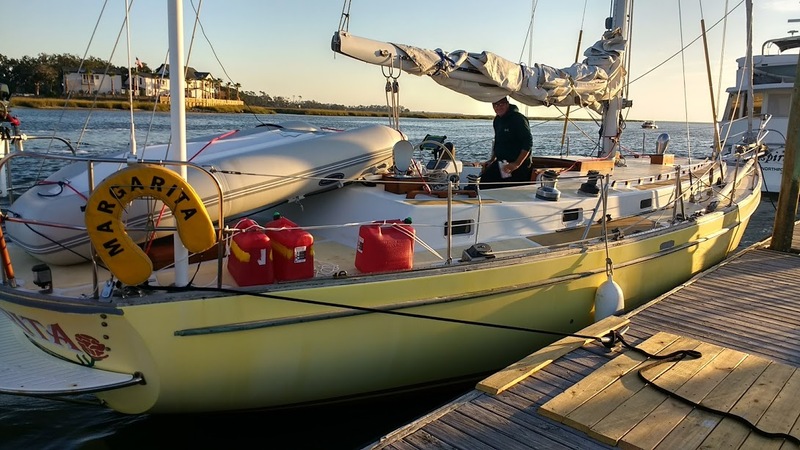 Due to the emergency stop in GA, a slog down the ICW, and the wind turning south; our crew member Alan had to go back to work and was unable to finish with us in St Augustine. Sorry to see him go, but he won't be forgotten. Martin on the left and Alan on the right at a free dock in Jacksonville FL. With a sad goodbye, Martin and I prepared to continue south in the morning. 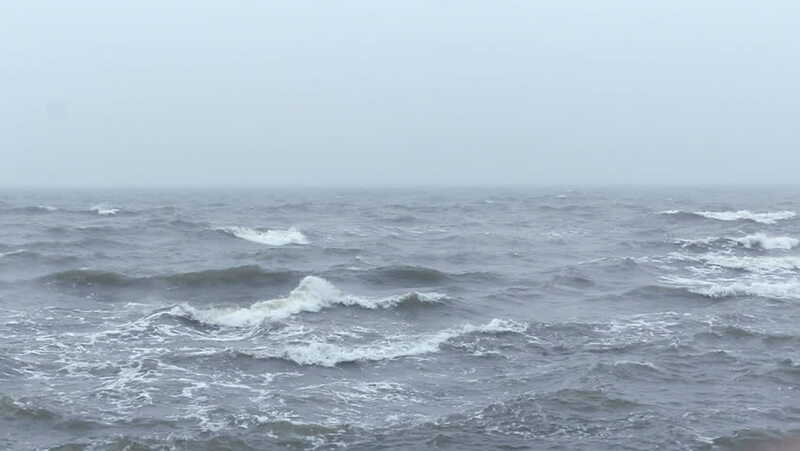 The weather reported 4-6 seas and a fresh breeze of 15-20 out of the east. So we made A PLAN to take the ICW. We PLANNED this time for the current to be in our favor, and off we went! 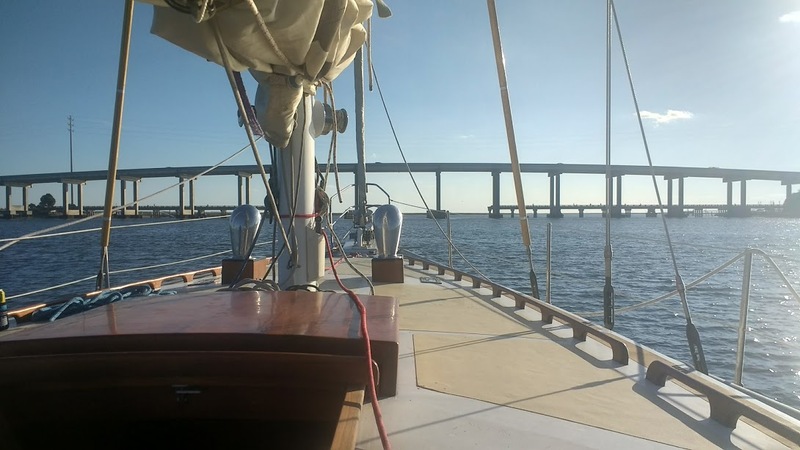 We were moving right along at 7 knots as we came to the first bridge! The charts said 65' and Active captain reported 65' at high tide... We arrived at high tide to find markers reporting 62.5' of clearance!?!?! WHAT!?!? This was NOT part of the PLAN! I called the USCG and reported the bridge marker and was told that it was marked correctly and that I should not attempt to go under. I had just motored 9 miles, with the current in my favor; just to be notified that I'm to tall and I needed to turn around and fight the current out. Did I mention how I hate the ICW!!! of course not before fighting the current, at a warp speed of 2.7 knots!!! FINALLY! St. Augustine here we come!!! The St. Augustine Thanksgiving Cruisers Party...what a BLAST!!! We connected with old friends and made some new friends! ...and the Krew loved connecting with other boat kids! A great start to this NEW cruising life style! While St. Augustine was fun, it was not our final destination! 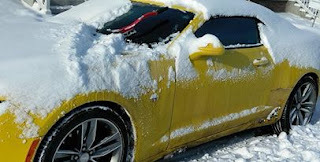 We re-provisioned and prepared to continue south to West Palm Beach, FL. 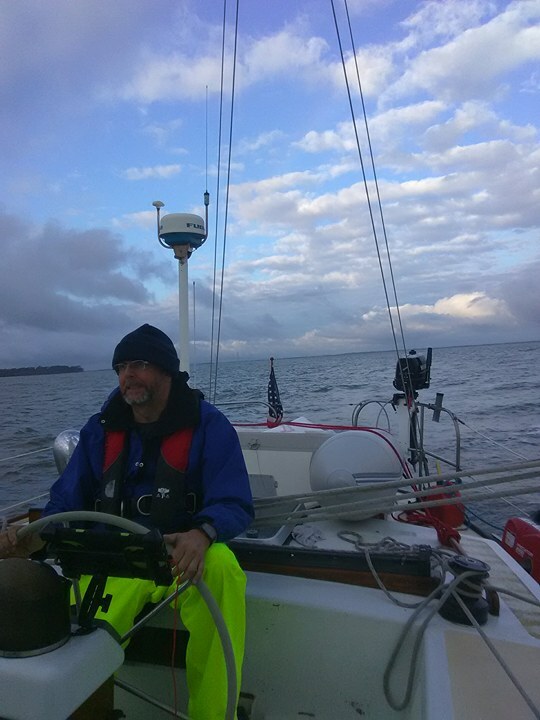 The wind was a bit fresh, but it was forcasted to die off as the night progressed; so we carried on thru the inlet and out into 8-10 waves 7 seconds apart. The PLAN was for the weather to die off... but it continued to get worst and build. The wind was reporting well above 25 knots out of the N with 10-12 ft waves out of the ENE at 6 to 7 seconds apart! 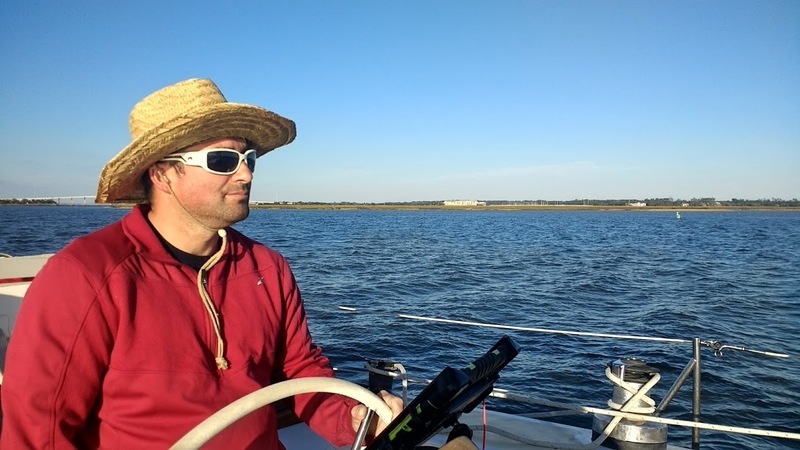 We reefed and continued sailing south!!! Like clock work about every min or so the boat would list hard over as a bigger wave crushed us on the beam. Not comfortable... especially when you can't see them coming!!! THE WEATHER MAN WAS WRONG, THE GRIB FILES WERE WRONG, AND SAILING SOUTH WAS NOT WORKING!!! 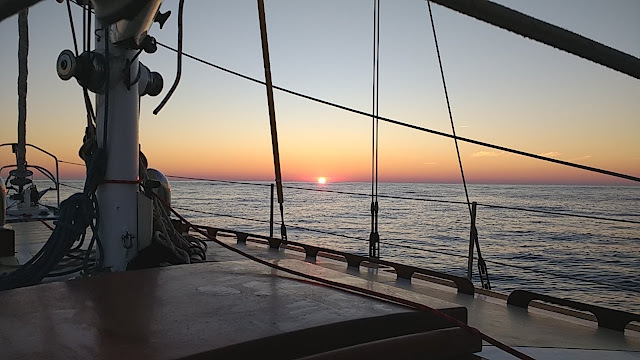 Around 3 am the winds died down considerably and the waves were not breaking over them selves anymore, so we started sailing south again. 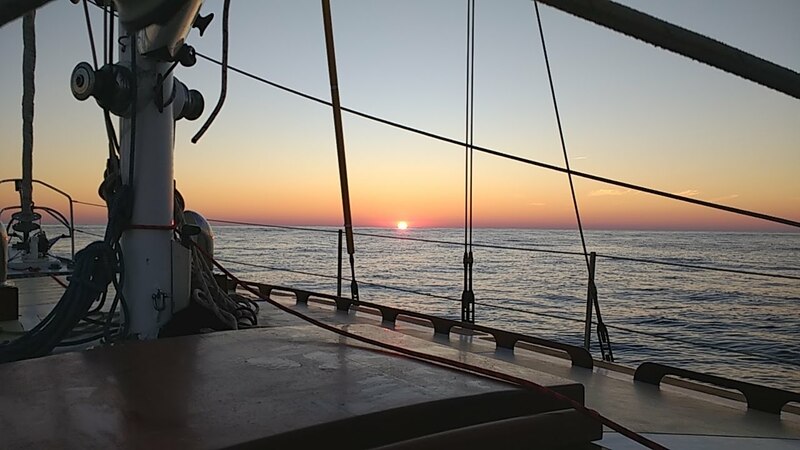 As the sun rose over the horizon on a very nice beam reach, the wind became less and less and the seas went flat. Not sure how 100 miles south can make such a difference, but once we rounded Port Canaveral, it was like a different ocean! 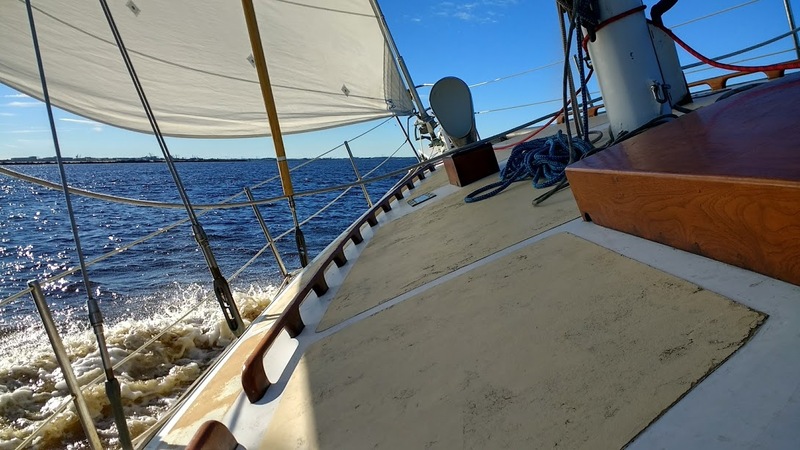 Sailing into West Palm Beach at the end of this AMAZING first voyage we were sure of a few things! #1. Our new BEAUTIFUL boat is a BEAST! 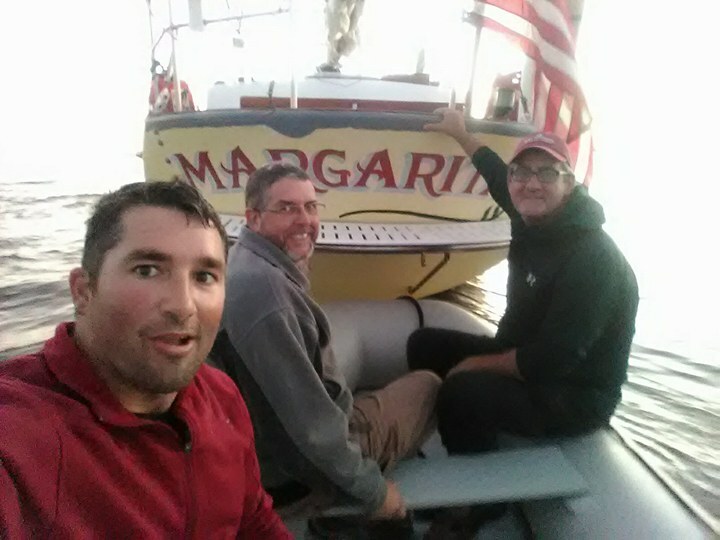 She is safe, stable, and fast! #2. 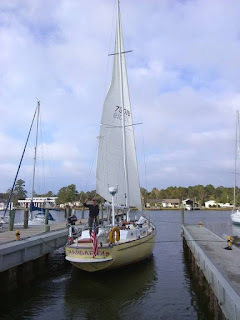 This new sailing adventure we are embarking to live is going to be ABSOLUTELY EPIC! #3. Just because you make a PLAN doesn't mean the "universe" is behind that plan...be prepared to fly by the seat of your pants!! !